​When President Reagan met with Mikhail Gorbachev in Reykjavik, Iceland, on October 11, 1987, it helped put into motion events that would dramatically change the global system. A line of communication was fully opened with an enemy of decades and substantive issues were on the table. 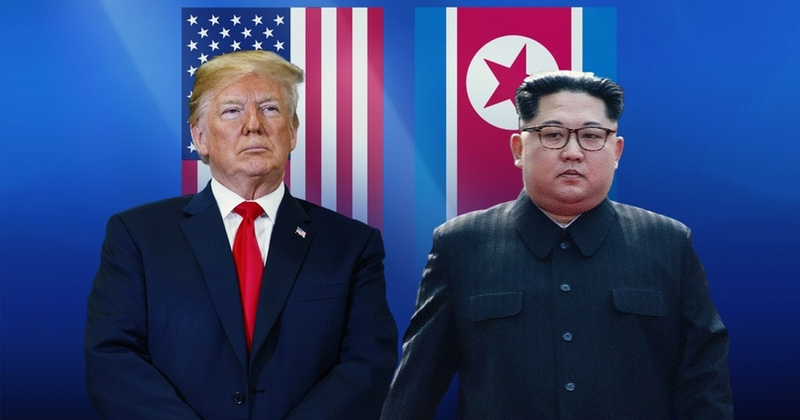 Though the summit was initially reported as a failure, with the two sides unable to sign a final agreement, history now shows us that it was actually a great success that paved the way to the eventual end of the Cold War and a reduction in the threat of a nuclear war.